Recommended places: Le Sporting, Place des Lices. 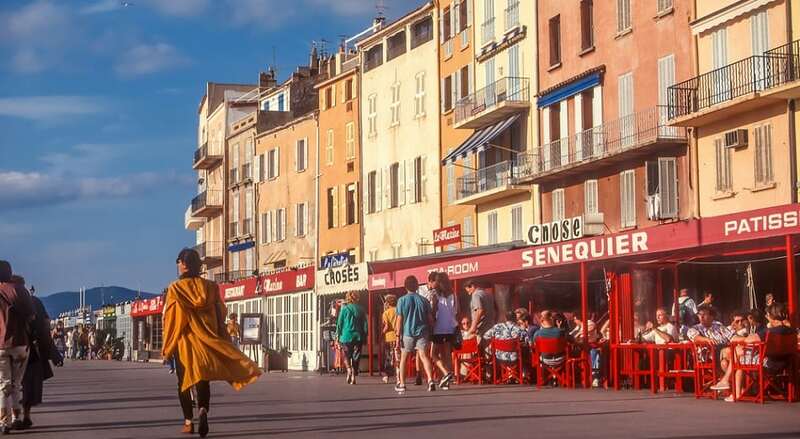 Join the locals at what some say is the last authentic brasseries in St Tropez – where the chef can whip up a plat du jour at prices that won’t break the bank. Or saunter over to Place des Lices on market day where paella, fruits, and homemade bread, jams, and tapenades can be had.